Redlightcenter events: Turn your Weary Wednesday into a Happy Hump Day at Shockers, With Con. MIDAS & Lana_T too. 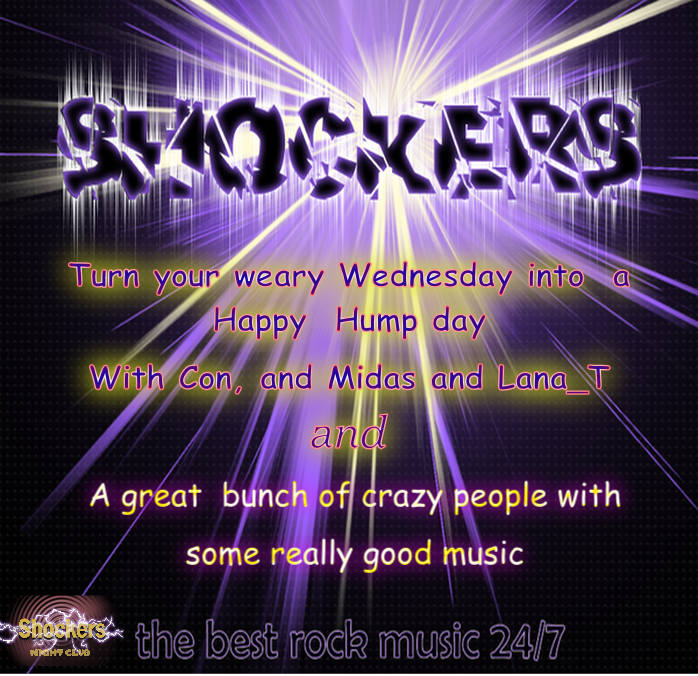 Turn your Weary Wednesday into a Happy Hump Day at Shockers, With Con. MIDAS & Lana_T too. Till ......... DJ_Lana_T takes over at 8 EST, and she will charm you till late. SO, Turn YOUR Weary Wednesday into a Happy Hump Day TOO - at Shockers! Quit your job, miss your dinner. dump your date, but be there.